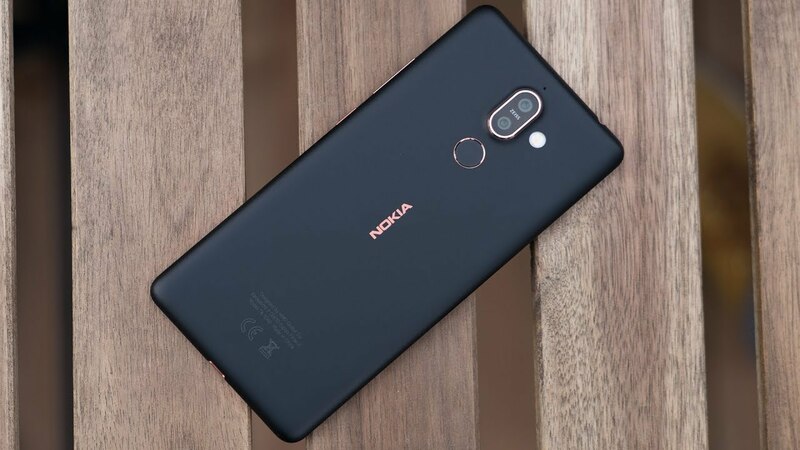 HMD Global has started rolling out new Update for Nokia 7 Plus Android One smartphone in India which brings support for 4G VoLTE on both the SIMs the update version is V2.22A an is 441.7MB and also brings Android security patch for May 2018. The changelog just mentions user interface enhancements and improved system stability. The Nokia 7 Plus also comes with Treble support with A/B system partition for seamless updates. It was one of the first smartphones to get Android P beta. Nokia 7 Plus comes with a 6-inch 18:9 display FullHD+ Display Powered by Qualcomm Snapdragon 660 with 4GB RAM and 64GB of internal storage. It has a dual rear camera. It ships with the Pro Camera feature for more control over your pictures. It comes with a 12-megapixel wide-angle primary camera with a f/1.75 aperture, and 1.4-micron pixels, as well as a 13-megapixel camera with a f/2.6 aperture, 1-micron pixels, and 2x optical zoom. The duo is coupled with a dual-tone LED flash and Zeiss optics. 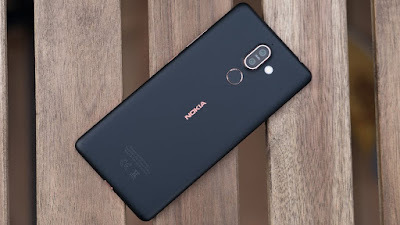 As for the front camera, the Nokia 7 Plus features a 16-megapixel fixed focus offering with a f/2.0 aperture, 1-micron pixels, and Zeiss optics. Packed with a 3800mAh battery.